Brooke Greenberg, a 20-year-old Maryland resident, is amazingly the size of a preschooler. 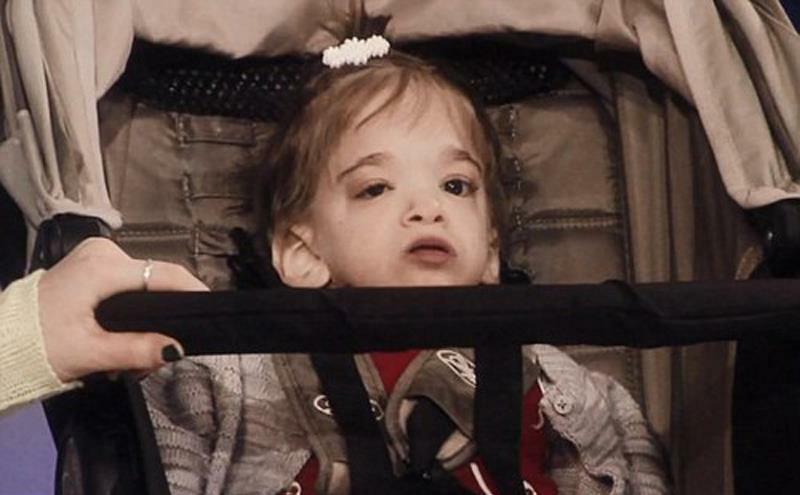 Weighing just four-pounds at birth, she suffered from a condition known as anterior hip dislocation, which caused her legs to swivel up toward the shoulders. Although surgeons corrected the problem, during the next six years she suffered many medical emergencies that included a stroke, seven perforated ulcers and a brain tumor that simply disappeared on its own, baffling her doctors. The condition is so rare that only two others suffer from it: Nicky Freeman, a 40-year-old man in Australia who looks to be about four, and Gabrielle Williams in Montana, who is six-years-old, but still the size of an infant. 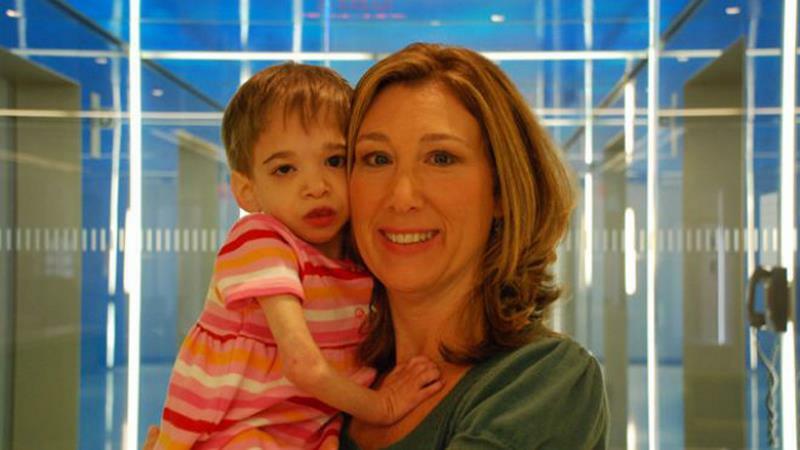 Brooke’s condition has remained unchanged since she first developed the syndrome. She still rides in a stroller, wears diapers and must be cared for as if she really were just a toddler. When a stranger asks her mother how old Brooke is, tells them her true age, but substitutes the word months for years (as in, 20-months¬-old, rather than 20-years-old); however, because she continues to incite global attention, her anonymity may be short-lived. Although scientists have yet to isolate the defective genes that cause Syndrome X, they believe that if they can locate and study the genes, they might hold the key to extending youth or even our lifespan.